Back on the road again. 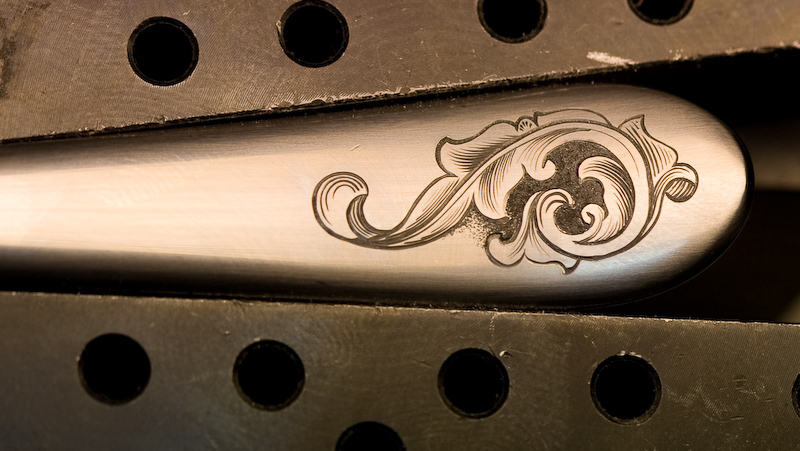 I’ve been really busy last month or so with other things, so there wasn’t much going on in knife making and engraving. 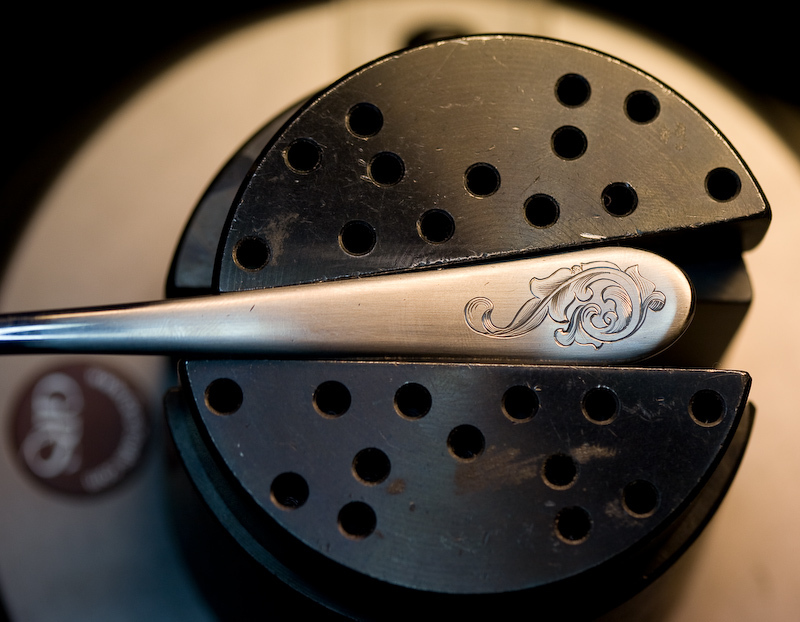 So to get myself going again I grabbed a spoon from kitchen and did a quick engraving on in. All in all it took me about 3 hours to finish, including design. Anyway, I have got to try this. 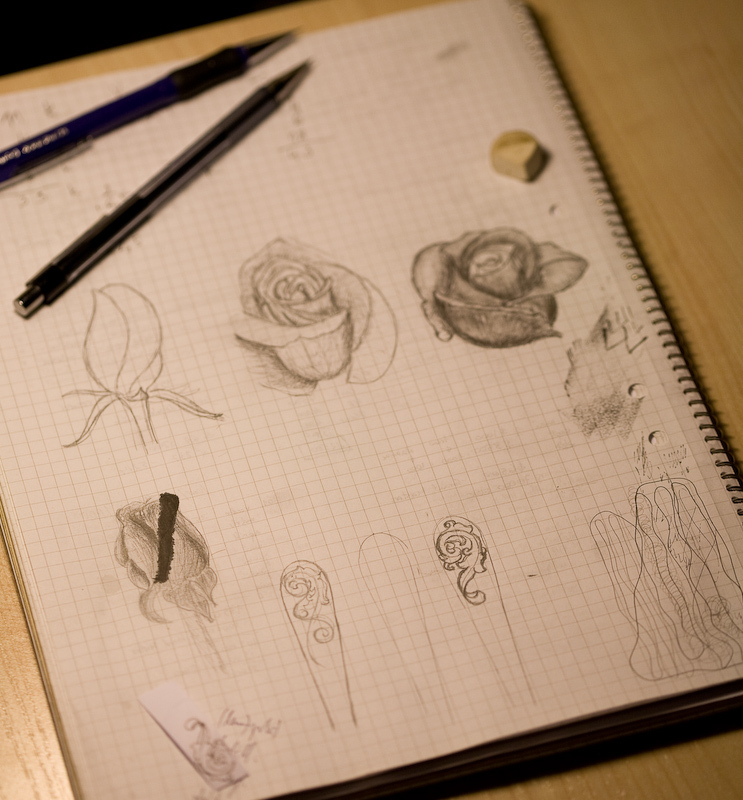 Feel like going out and buying a whole set, and engraving them with different designs for each utensil type. When I get time to doodle with stuff I’ll keep you in mind and post here if anything that’s worth sharing comes out. One suggestion tho. 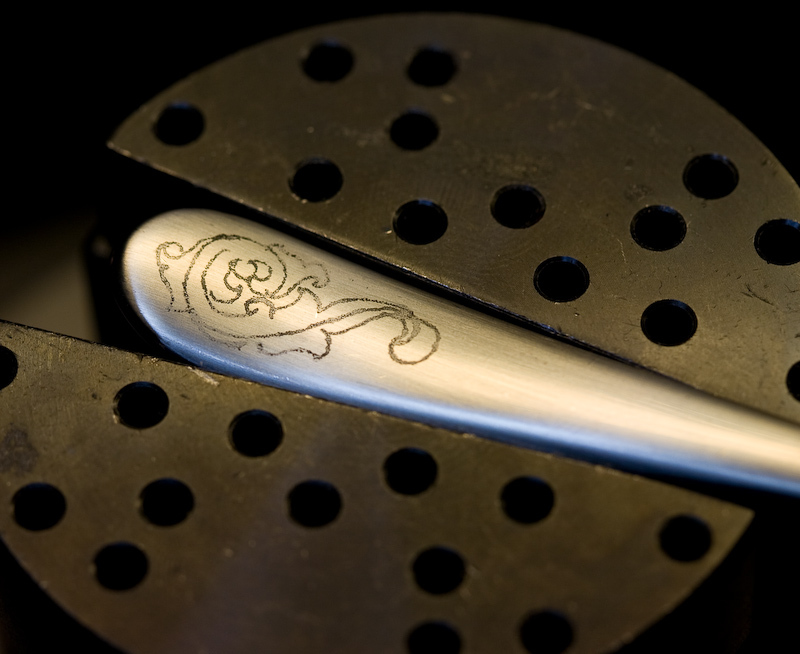 Before you buy a whole set of spoons, make sure you try them before whether they are engrave-able or not. That spoon was quite bad, but it worked out. Just today tried one I bought and it immediately broke my graver point. 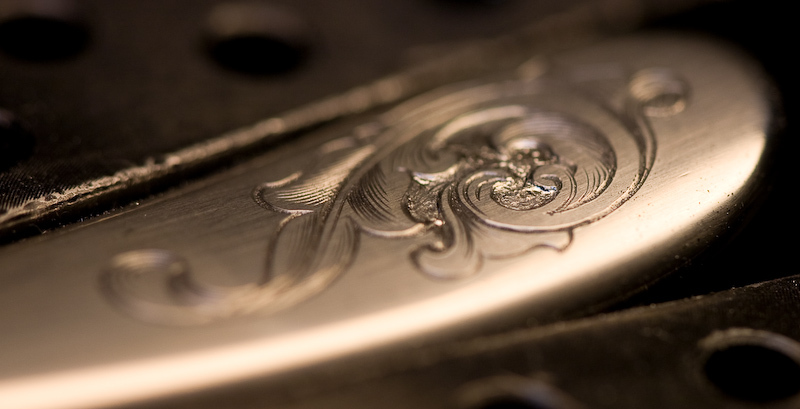 So I’m not going to engrave that one.